. 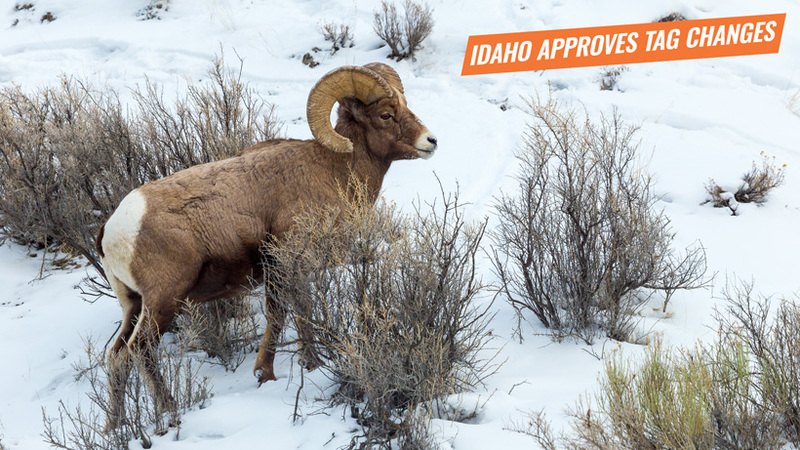 Recently, during Idaho Fish and Game's (IDFG) annual meeting on January 24, IDFG approved changes to the moose, bighorn sheep and mountain goats hunts for the 2019-2020 season. In summary, there will be a reduction in the number of moose tags, increase in bighorn sheep tags, and a decrease of mountain goat tags. The following tag changes will be reflected in their new regulation booklet that will be available mid-March (available online prior to that timeframe). The application period for moose, bighorn sheep and mountain goat controlled hunts is from April 1 through April 30 and is entirely online. A 2019 Idaho hunting license is required to apply. New fees for application are $16.75 for residents and $41.75 for nonresidents. As always, any time there are changes to tag quotas, this will impact Draw Odds. A lot of the decrease in hunting opportunity stems from big game populations changes, decreased harvest success, and disease. According to IDFG, there will be 634 moose tags – of which 560 are antlered tags – available each year in 2019-20. Statewide changes total a reduction of 109 antlered tags and 62 antlerless tags from 2017-18. 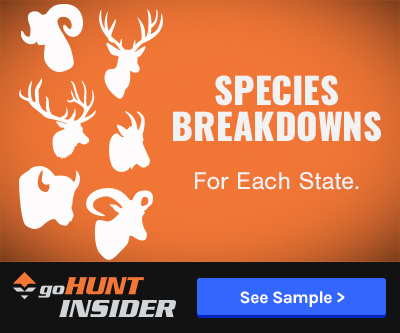 The majority of the statewide reduction in antlered tags (88%) will come from the Panhandle region, which decreased from 290 tags in 2017-18 to 194 tags in 2019-20. 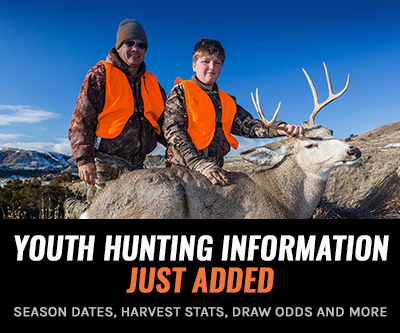 Decreases in antlered tags in Clearwater, Southeast, and Upper Snake regions. Increase in antlered tags for Magic Valley region, including two additional tags in Unit 54; a new hunt Unit 56 (three tags), which was split from Unit 55; two fewer tags in Unit 55, now composed of Unit 55 and Unit 57. Elimination of antlerless hunts in the Panhandle and Clearwater regions, as well as Unit 66A, 76-4, 77, and 78 in Southeast Idaho. One new antlerless hunt that encompasses all of Units 75, 77, and 78 in Southeast Idaho (Unit 75-1, five tags). A decrease of two antlerless tags in Unit 71 in Southeast Idaho. According to IDFG, statewide, there will be 99 bighorn sheep tags available each year in 2019-20, two more than in 2018. The statewide net increases in Rocky Mountain bighorn ram tags were offset by a decrease in California bighorn ram tags. Units 13 and 18 were removed from Unit 11 in the Hells Canyon area. Increase in Rocky Mountain ram tags in the Upper Snake (Unit 20A, one additional tag) and Salmon regions (Unit 37, one additional tag each in the Aug. 30 through Sept. 20 season and Sept. 21 through Oct. 13 seasons). A new Rocky Mountain bighorn ram hunt in Unit 51-1, on the southern part of the Lemhi Range. In a recent summer survey, biologists counted 80 bighorn sheep – more than in the past – and ram numbers suggested that the population will support two tags. Two new late-season controlled hunts in Unit 36A and 37A. Biologists initially proposed an increase in tags for existing controlled hunts in those Hunt Areas based on recent survey numbers, but instead allocated the increase in tags to the late hunts in response to public comments from hunters. Reduction of one tag in Unit 26, which has also been redrawn to exclude the portion of Unit 20A it previously included in 2017-18. Statewide reduction of four tags in California bighorn ram hunts, with Unit 46-1 going from three tags in 2017-18 to two tags in 2019-20. Three tags for Unit 54 were eliminated, and the boundary for the two tags in Unit 55 was expanded to include Unit 54. 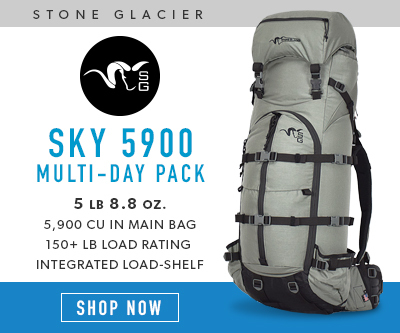 According to IDFG, statewide, there will be 44 mountain goat tags available each year in 2019-20, down from 48 in 2017-18. New hunt created, Unit 51-1, with two tags available. Includes portions of Unit 51 and Unit 58. Unit 37A boundary was redrawn to include other sections of Unit 51 and Unit 58. Increases in tags some areas of the Frank Church Wilderness, including one additional tag each in Unit 27-2 and 27-4, due to high success rates and low nanny harvest. The boundaries on those areas have been redrawn, bringing more goats into those hunt areas and allowing for greater tag numbers. Increases of one tag in Unit 43 and two tags in Unit 50. Elimination of Unit 1. Biologists do not believe that there are sufficient goats in that unit to support a tag based on reports from sportsmen in the area, knowledge of population dynamics and herds that spend time in Idaho and Montana. Biologists plan to survey the area next year and reevaluate it. Unit 7 is changed to Unit 9, and composed solely of Unit 9 – where the majority of the goats in the area live. The change is an effort to shift hunters to where there are goat numbers are strong enough to support a tag. Reduction of three tags each in Unit 36-1 and 36A-1, due to declining hunter success and high incidence of nanny harvest in those regions, as well as a reduction of one tag in Unit 36A-3. Reduction of one tag in Unit 10-1 and two tags in Unit 67. A decrease of four Mountain goat tags statewide, from 48 to 44 total tags. I'm glad I dont apply for those.